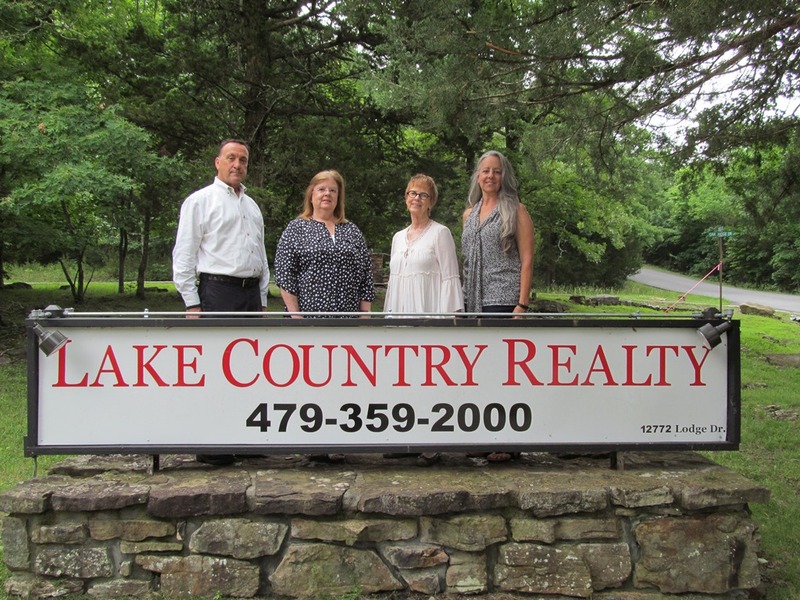 890 Choate CIR, Pea Ridge, AR.| MLS# 1110557 | Garfield Beaver Lakefront and Resort Homes for Sale and Northwest Arkansas homes representing buyers and home sellers for all of your real estate needs. Free MLS property search. All Brick 3 Bedroom, 2 Bath, 2 Car Garage in Battlefield View Subdivision. 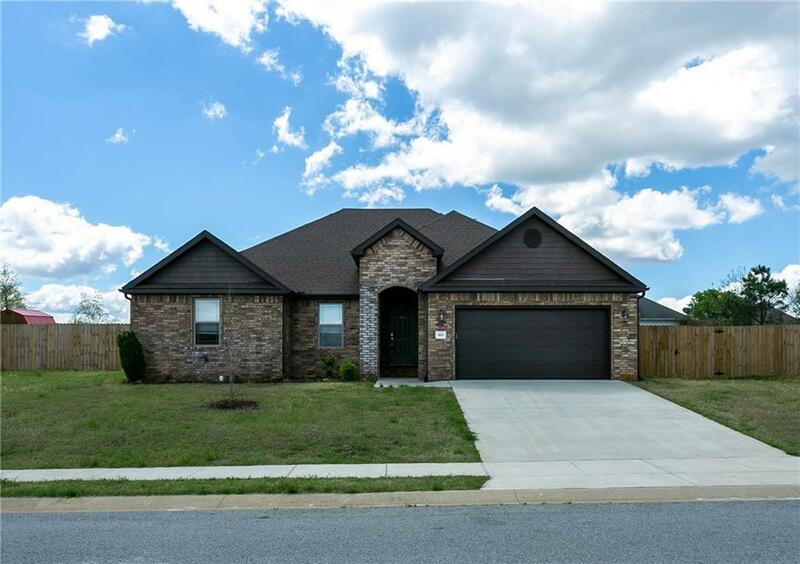 Split Floor Plan, Granite Counters, Pantry, Wood Look Tile Floors, Walk-In Closets, Custom Tile Walk-In Master Shower, Covered Patio and Fenced Backyard.